Coca-Cola Amatil was formed following a major re-organisation in 1989 of Amatil Limited, one of Australia's oldest corporations. In 1989/1990 Coca-Cola Amatil sold it's interests in poultry, tobacco, communications and packaging, leading to a concentration on its core businesses of beverages and snack foods. The involvement of Coca-Cola Amatil in the beverages industry dates back to 1964 with the company's acquisition of Shelleys and Marchant in Australia. In 1965, the company bought an interest in Coca-Cola Bottlers in Perth. A year later the company took control of the Perth operation, and acquired Coca-Cola Bottlers in Melbourne. Over the next 25 years, Amatil acquired Coca-Cola Bottlers in Geelong, Brisbane, Sydney, Newcastle and Port Macquarie. In 1982 Amatil made its first beverages investment overseas with the acquisition of Coca-Cola bottling franchises in Vienna and Graz, Austria. In 1993 Coca-Cola Amatil sold its snack foods interests to United Biscuits and, as a result, now focuses entirely on beverages. Coca-Cola Amatil rapidly expanded its global business to include operations in many European and Asia-Pacific countries. In 1998 the European operations were established as a separate European Headquartered anchor bottler company (Coca-Cola Beverages Plc) and Coca-Cola Amatil now focuses exclusively on the Asia-Pacific region. Today, Coca-Cola Amatil is a major Australian Multinational Company. It is the country's largest manufacturer and distributor of soft drinks and other alcohol-free beverages, and is the market leader in the industry. With operations in Australia, New Zealand, Fiji, Papua New Guinea, Indonesia and South Korea, Coca-Cola Amatil is the largest bottler of Coca-Cola trademarked products in the Asia-Pacific region. Today, there are seven bottling plants in Australia, all owned by CCA following the acquisition of the Northern Territory plant in 2005. These authorised Bottlers are supported in their marketing activities by Coca-Cola South Pacific, the local subsidiary of The Coca-Cola Company. 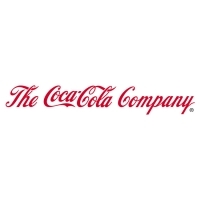 In addition to CCA's own range of products, we manufacture, distribute and sell the trademarks of The Coca-Cola Company (TCCC) across our six countries of operation. CCA and TCCC are committed to building a sustainable growth strategy that delivers higher revenue and improved returns to CCA and allows TCCC to profit from building and delivering leading brands. TCCC has approximately 30% shareholding in CCA and, like all shareholders, benefits from share price growth and the dividends paid. Two Directors of CCA's seven member Board are nominated by TCCC. Under a series of long term bottling agreements with varying expiry dates, TCCC provides the concentrate and beverage base from which the finished products are manufactured by CCA. Each year the companies jointly develop sales and marketing plans (which include brand strategies, marketing execution, in-market sales execution and wholesale pricing). In line with corporate governance best practice, CCA's Related Party Committee reviews the arms length basis of all material transactions with TCCC. This includes concentrate and beverage base pricing arrangements negotiated as part of the annual planning process. In 2002 the average cost of the concentrate and beverage base increased broadly in line with CCA's realisation of wholesale price increases. 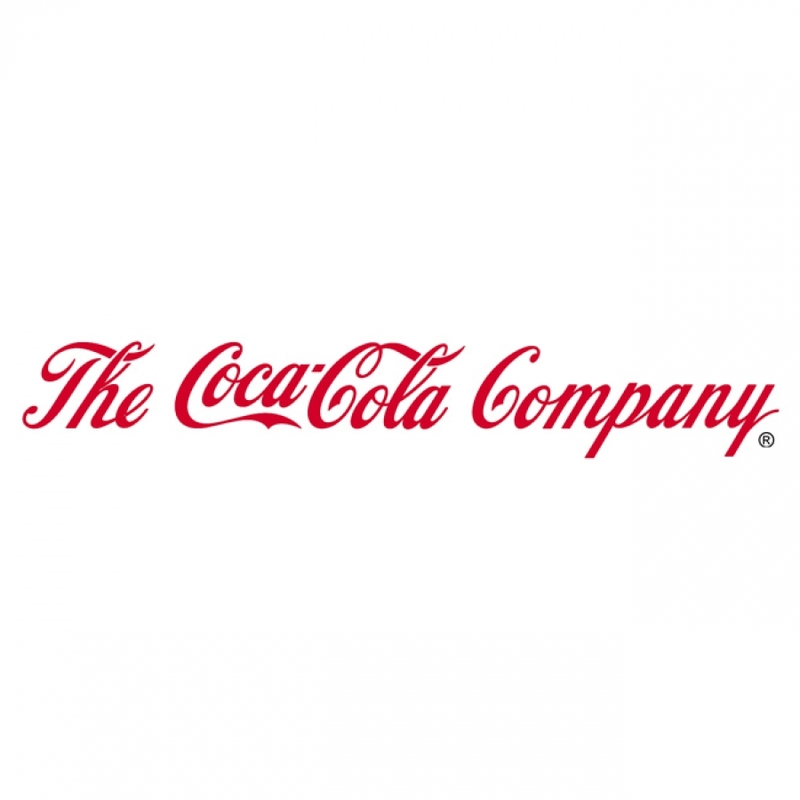 By being part of the Coca-Cola system CCA has access to the world's most popular branded beverages supported by strong advertising and unique marketing properties. CCA and TCCC are working together to utilise their complementary skills and assets, to profitably build consumption in each of our market. A broad allocation of responsibilities for marketing is as follows:TCCC is focused on consumer marketing, including advertising and promotion, the development of new brands, and innovative brand and packaging plans. These marketing activities are funded by TCCC. CCA's marketing activities are primarily focussed on developing and maintaining strong customer relationships, and implementing the marketing strategies and plans. This trade marketing is funded by CCA. We are the world's largest non-alcoholic beverage company, a market and marketing leader with innovative products and an unrivaled distribution system. Four of the top five sparkling beverages bear our trademark or license. We rank No. 1 worldwide in sales of sparkling beverages -- but we’re also No. 1 in juice and juice drinks, No. 2 in sports drinks and No. 3 in bottled water. Our global portfolio of 450 brands continues to expand far beyond traditional soft drinks to include waters, juices and juice drinks, teas, coffees and sports drinks. We operate in over 200 countries and employ 90,500 associates. In 2007, our net operating revenues grew 20 percent to $28.9 billion and operating income grew 15 percent to $7.3 billion. People enjoy our beverages 1.5 billion times a day, thanks to our unparalleled distribution system and ever-expanding portfolio of beverage choices that energize, relax, nourish and hydrate. Click here for information on careers.